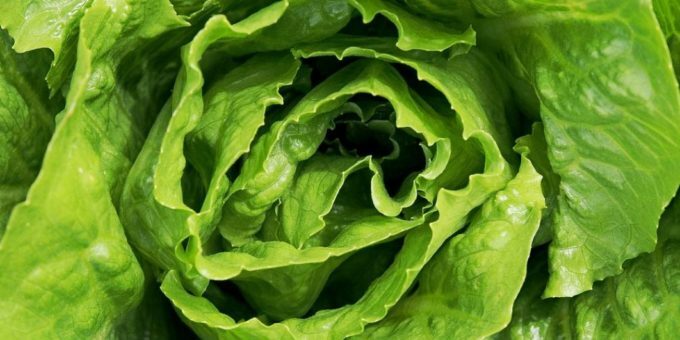 CDC is advising that U.S. consumers not to eat any romaine lettuce, and retailers and restaurants not serve or sell any, until we learn more about the outbreak. This investigation is ongoing . Ill people in this outbreak were infected with E. colibacteria with the same DNA fingerprint as the E. colistrain isolated from ill people in a 2017 outbreak linked to leafy greens in the United States and to romaine lettuce in Canada. The current outbreak is not related to a recent multistate outbreak of E. coli O157:H7 infections linked to romaine lettuce.